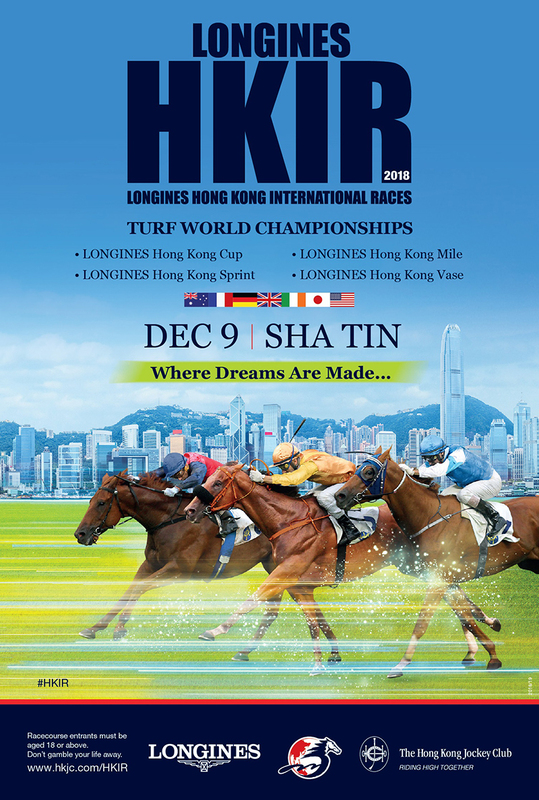 On 9 December at Sha Tin Racecourse, a star-studded line-up of on-course attractions is in store for racegoers to enjoy the LONGINES Hong Kong International Races in style. Marking the highlight of the international horseracing calendar, LONGINES Ambassador of Elegance Jung Woo-Sung and singer Hins Cheung will cheer on the world’s best in the day’s four coveted Group 1 races. A wide range of trackside entertainment has also been lined up on the big day for fans to enjoy at Sha Tin Racecourse. 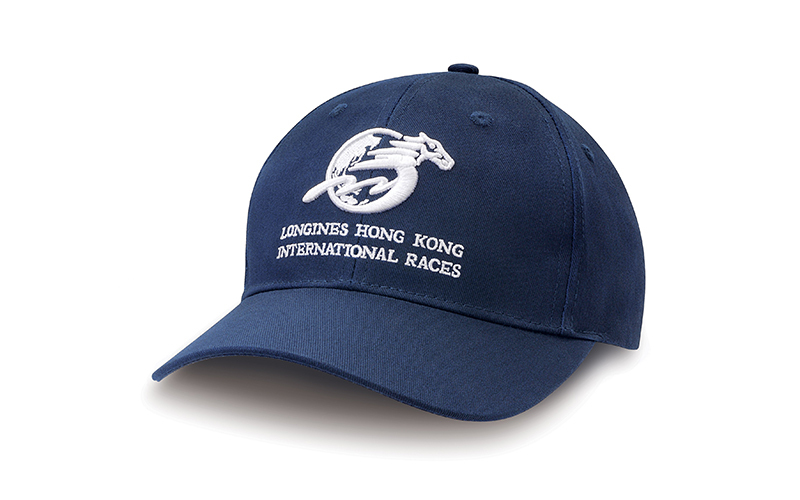 Racegoers entering Sha Tin Racecourse on 9 December will receive a complimentary LONGINES HKIR souvenir cap before the start of Race 5 or while stocks last. The day will open with a powerful and vibrant performance from Ban’s Gig Drums. 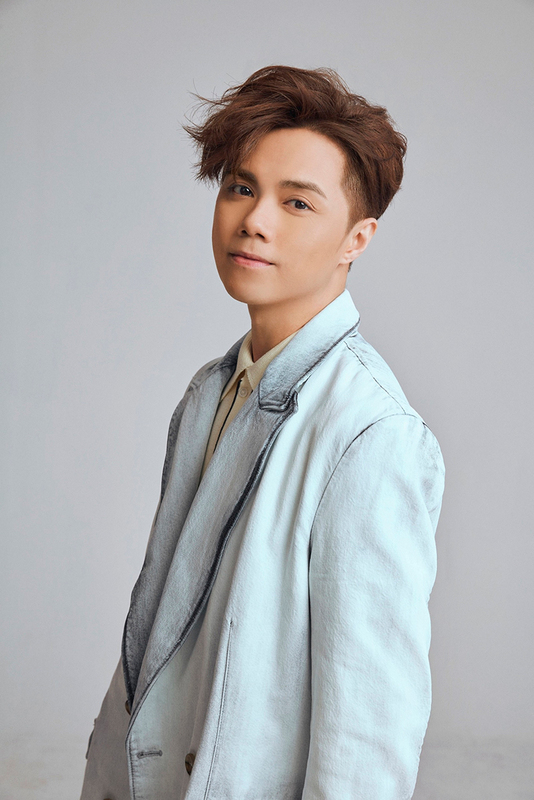 Singer Hins Cheung will take the stage to perform some of his all-time favourites at the opening variety show. After Race 2, all jockeys participating in the four Group 1 races will greet racing fans at the Opening Ceremony in the Parade Ring to raise the curtain on this year’s International Races. LONGINES Ambassador of Elegance, Jung Woo-Sung will be at the races to present the “LONGINES Prize for Elegance” to the best-dressed racegoers on the day and will appear in the LONGINES Hong Kong Cup prize presentation. 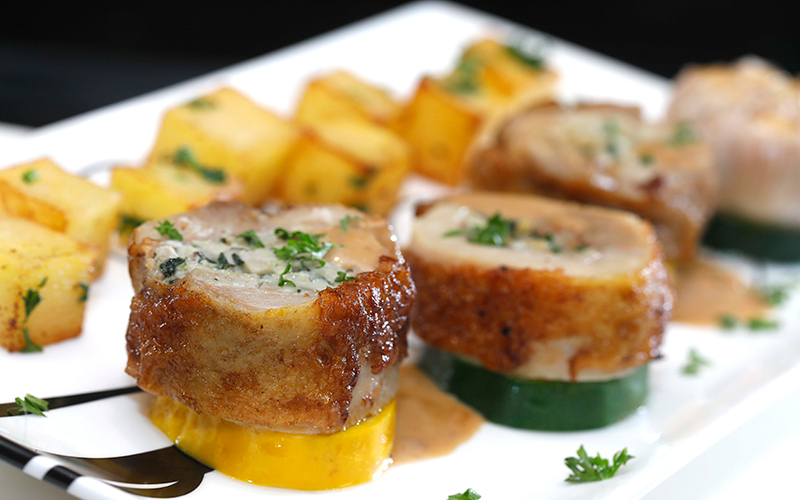 A range of international cuisine will be available to delight the palates of racegoers at the Mezza One food plaza. A range of exclusive LONGINES HKIR themed merchandise, including jacket, vest, polo shirt and accessories, will also be on offer at designated sales counters, Grandstand 1 and 2 and Gift at Races at Sha Tin Racecourse, and Happy Valley Racecourse. All visitors with valid travel documents or passports may enjoy free entry to the public stands at the LONGINES Hong Kong International Races at Sha Tin Racecourse on 9 December (except areas with additional entrance fees). Rounding the whole day off in style will be a thrilling pyrotechnic display lighting up the night sky in honour of the 2018 LONGINES HKIR champions. Admission to the racecourse for the LONGINES Hong Kong International Races on Sunday 9 December will start at 10:25 am. Race 1 will be at 12:25 pm. For enquiries, please call the HKJC’s Customer Hotline 1817. All racegoers must be aged 18 or above.